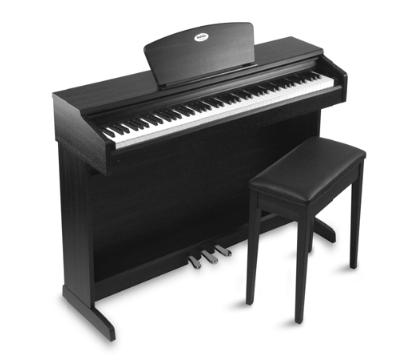 Browse our wide range of instruments to find the perfect instrument for you. 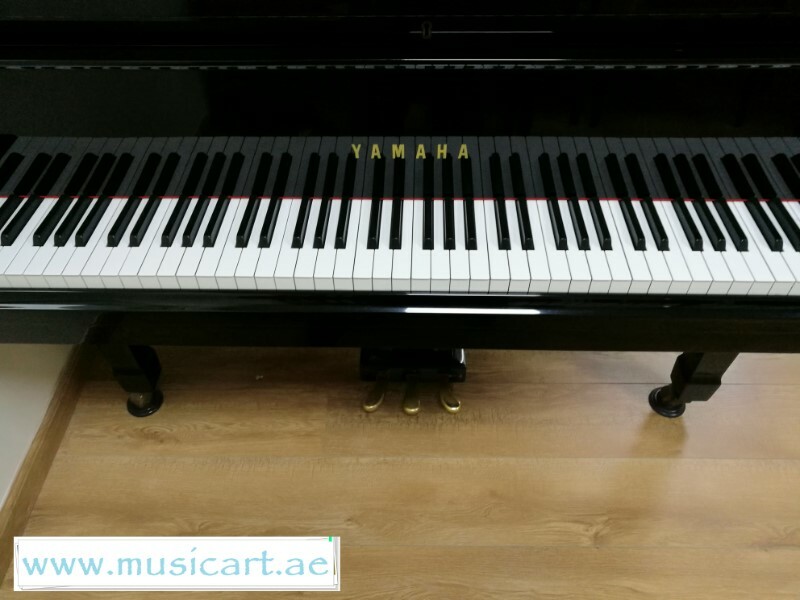 Musicart.ae is able to provide a wide choice of instruments for both budding and experienced musicians alike. 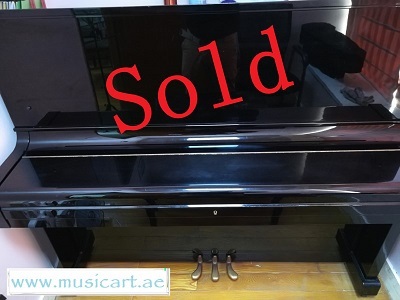 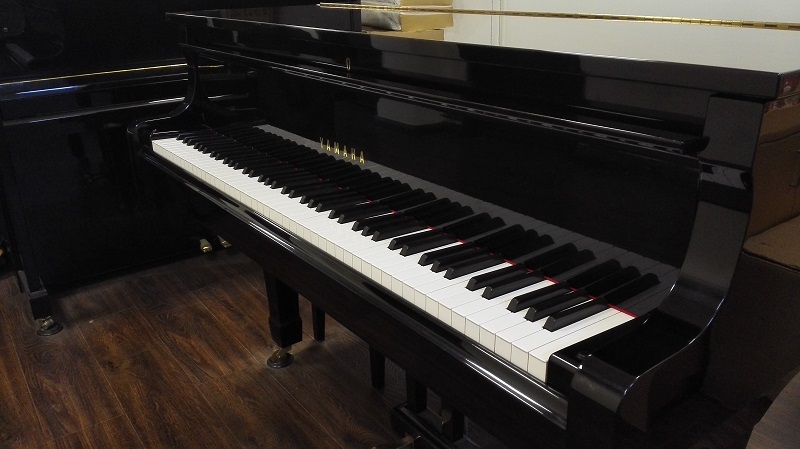 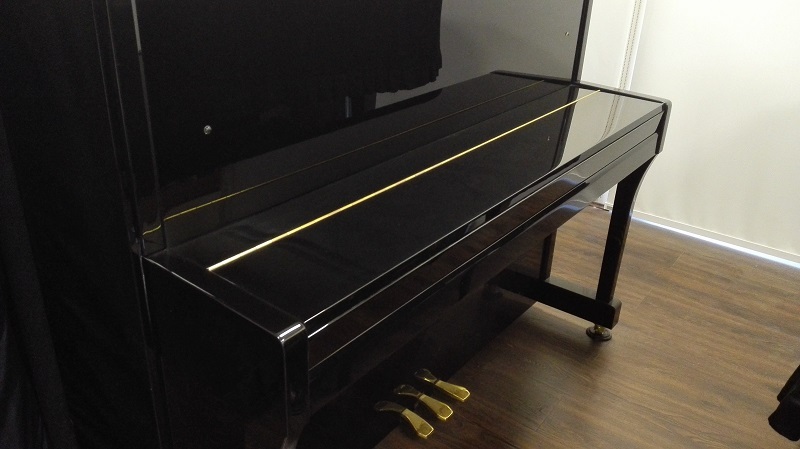 Whether you are looking for folk instruments, a digital piano, acoustic piano, keyboard, stringed instruments, woodwind, brass, percussion, standard or electric models. 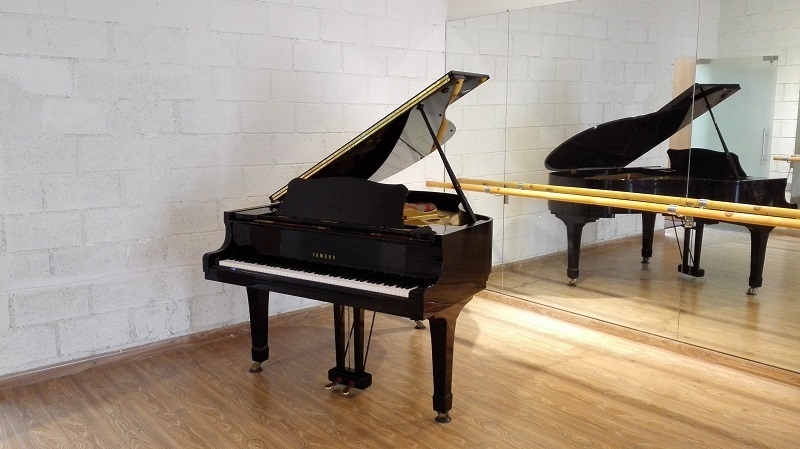 We stock one of the broadest range of instruments within the UAE.